Here at P.P.S. 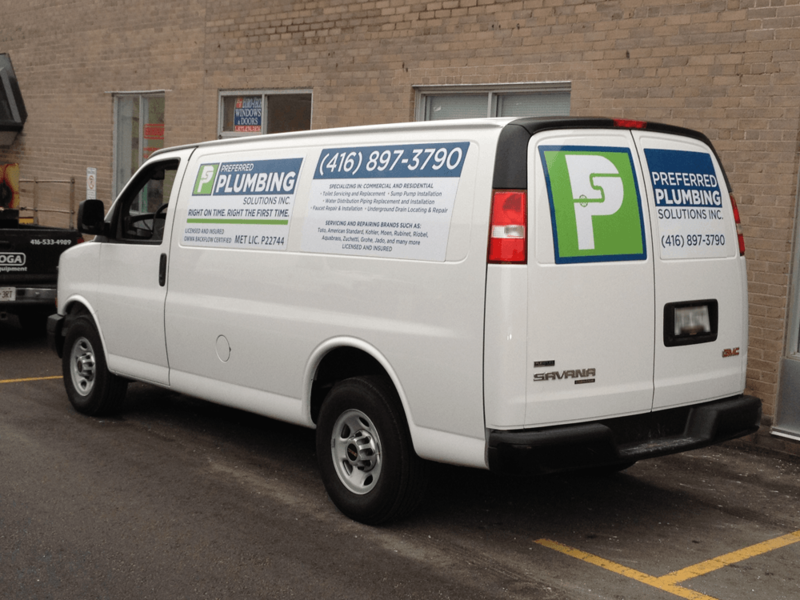 we offer an array of plumbing services, one of which is water distribution pipe upgrading. This is one of our many areas of expertise. This procedure involves removing all or some of a home’s existing copper or galvanized steel water distribution piping and then replacing it with a superior piping system known as PEX piping. There are many advantages attached to this procedure. Most dwellings that are at least 10 years old have a copper piping water distribution system and, although it may be a functioning system, there are many longevity and health issues with it. Over time, as copper pipe is exposed to oxygen, a chemical reaction occurs called oxidation. This eventually leads to corrosion and failure of the copper pipe. The result of this leads to pinhole leaks primarily in the hot water piping, weak joints and the pipe wall thinning in various areas. There is no need to mention the devastating results of ruptured pipes and burst lines in a beautiful finished home–it simply goes without saying. Pex pipe does not chemically react in the same way as copper and therefore is extremely resilient and is guaranteed by the manufacturer to never wear out or thin. In fact, P.P.S. has not had a single incident of leaking on any Pex pipe installation. Any time water travels through a ferrous material, in this case copper, the water picks up some of the content from the pipe. This fine sediment is then transferred out through your kitchen faucets, bathroom faucets etc. This is your drinking water. Pex piping barely comes into contact with any metallic substance. The water traveling through the pipe doesn’t pick up any debris or sediment because there isn’t any! A very common problem with all houses is noisy pipes. The leading cause of this annoying noise is something that we in the plumbing industry call “water hammer”. Water hammer is the shock vibration of the water passing through the piping system when faucets are being turned on and off. This problem occurs because of the rigidity of the pipe, which doesn’t allow for gradual movement and expansion. The pex pipe system will accommodate water shock due to its incredible malleability. This superior system also expands and contracts to temperature change as needed. The piping doesn’t have to be protected when installed against duct work or other similar building materials because it will not bang or knock against it the way copper pipe does. As potable water travels through a copper piping system there are many draw backs such as, drastic changes in direction which restrict water volume. When water encounters resistance it causes reduced volume and pressure. The joints in a copper piping systems are formed with solder, if too much solder was used on a joint, that will create additional resistance as well. The pex piping system doesn’t have any of the above concerns. Its extreme flexibility allows for far fewer 90 degree elbows. In fact because of this superior piping system, 45 degree elbows are not even manufactured. The water volume and pressure exiting this system (through tub faucet, sink faucet or toilet etc.) will increase dramatically.